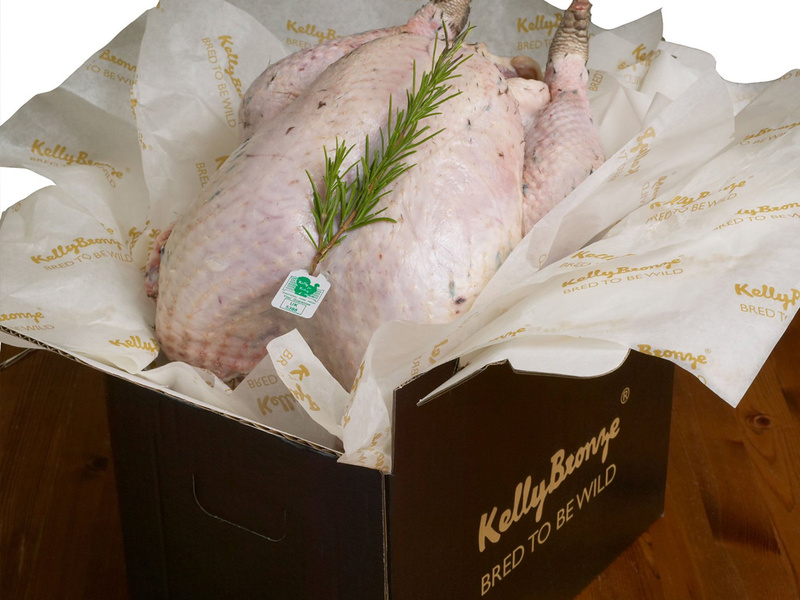 We produce the KellyBronze turkey, which is the ultimate experience in Christmas dining. Bred and raised by using traditional farming methods, the turkeys are free to roam in pastures during the day. At night they have the shelter of barns with deep straw and plenty of fresh air. The birds are grown to maturity over several months and fed on cereals and vegetable protein – without additives, drugs or growth promoters and with no water added to the meat. The turkeys are processed on the farm by ourselves and your ordered bird is ready to collect two days before Christmas, boxed with full cooking instructions. Pre-ordered birds are collected from our farm we also have collection points covering the North East. The result is turkey with ‘good old ‘fashioned’ flavour – beautifully moist and a densely textured meat. It’s a real treat to eat. For further information please call Judith on 07747 150415 who is happy to advise on size requirements and cooking tips.